Merchant services were previously part of the Coinbase Wallet app — which itself has a new design and other updates — but the new app will only allow payment to be accepted (users cannot withdraw or transfer funds), which Coinbase says makes it ideal for distribution among employees. Both apps are available for Android only, since Apple pulled the iOS app back in November. 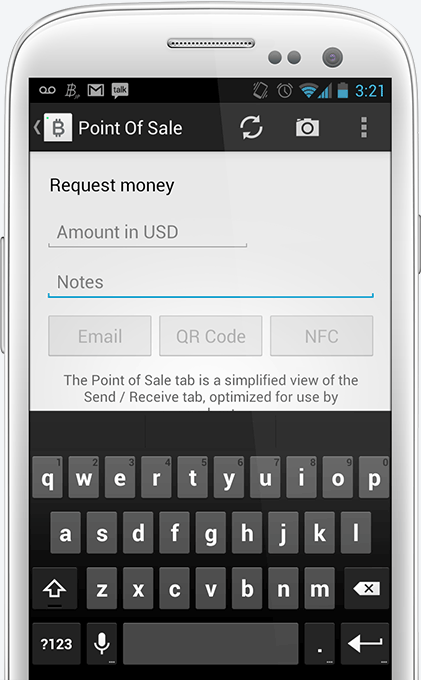 Coinbase offers a payments API, and allows merchants to accept Bitcoins via email, an embedded button for websites, or a plug-in for e-commerce stores. It charges a one percent fee on transactions, but allows merchants to process their first $1 million in sales without charge.